Wow...I don't even play that game/scale, but it looks fantastic. Makes me want to buy into Wings of War again. Neat. Very cool! 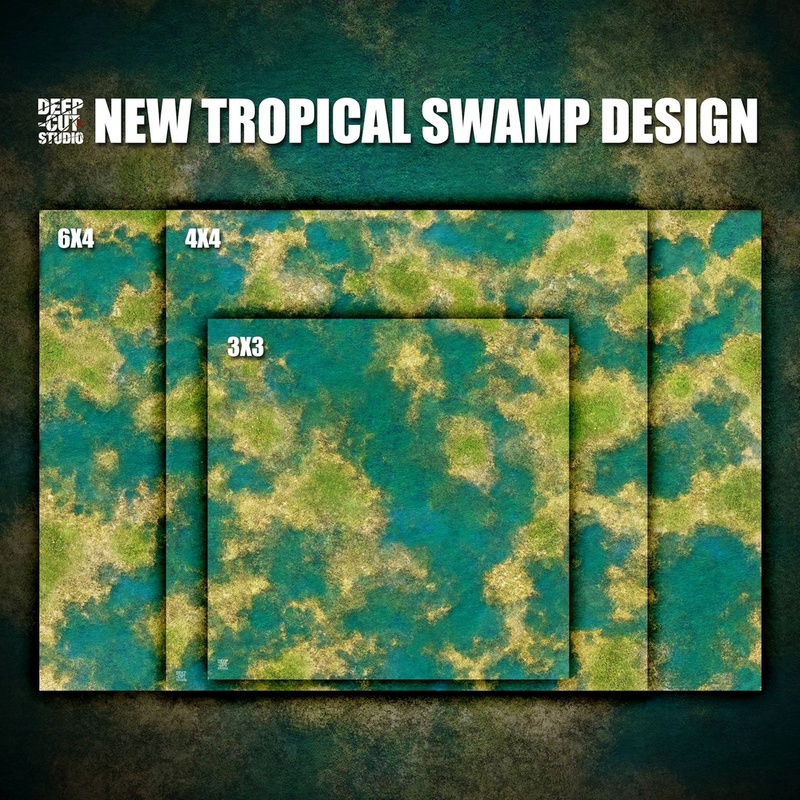 Time to get that B5 CCG mat printed! Nice, just a suggestion could you maybe showcase the custom matts that you produce from peoples images they submit on your website somewhere? And then have those as an option to buy if its a design someone else may be interested in. New game mat release! 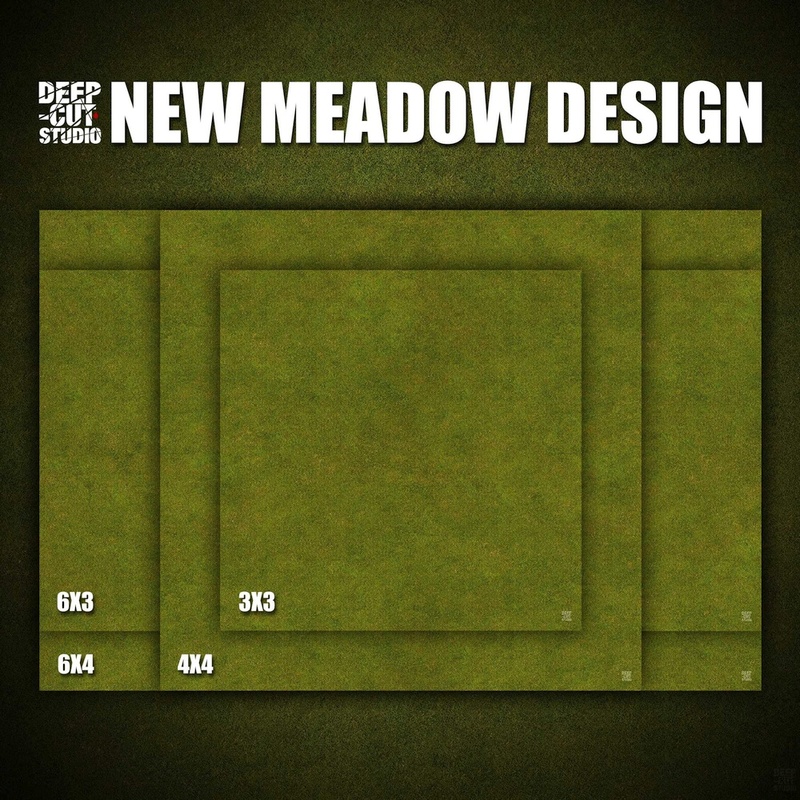 Latest Meadow design is an update and improvement to our 15 mm scale range. Neutral grassy background will fit any setting in any era and will please the eye with natural looking details. 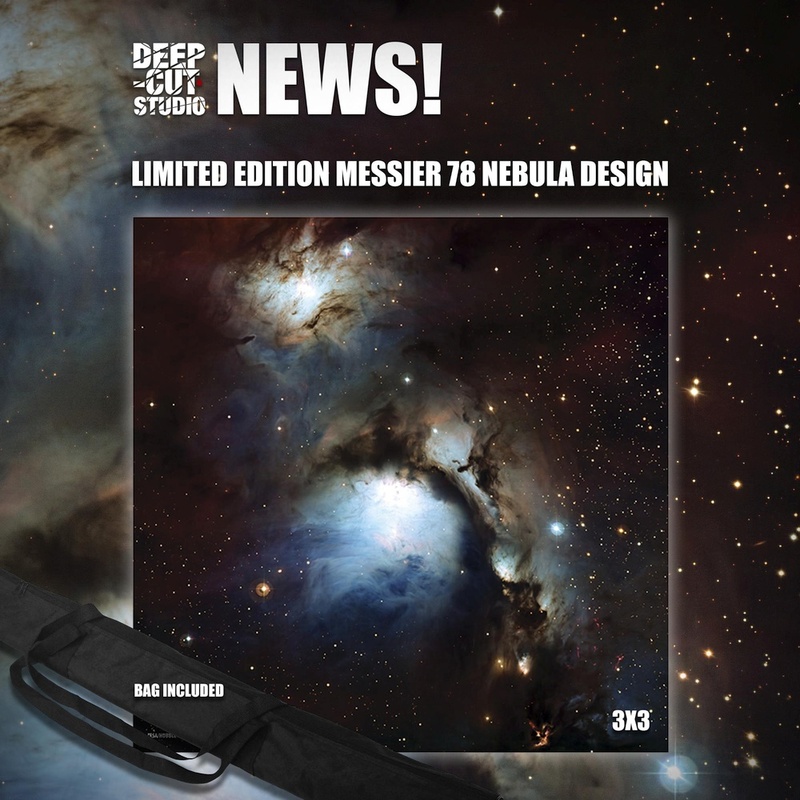 Premium mousepad material, optional grids and hexes and just the right timing for Black Friday await you at www.deepcutstudio.com . New game mat release! 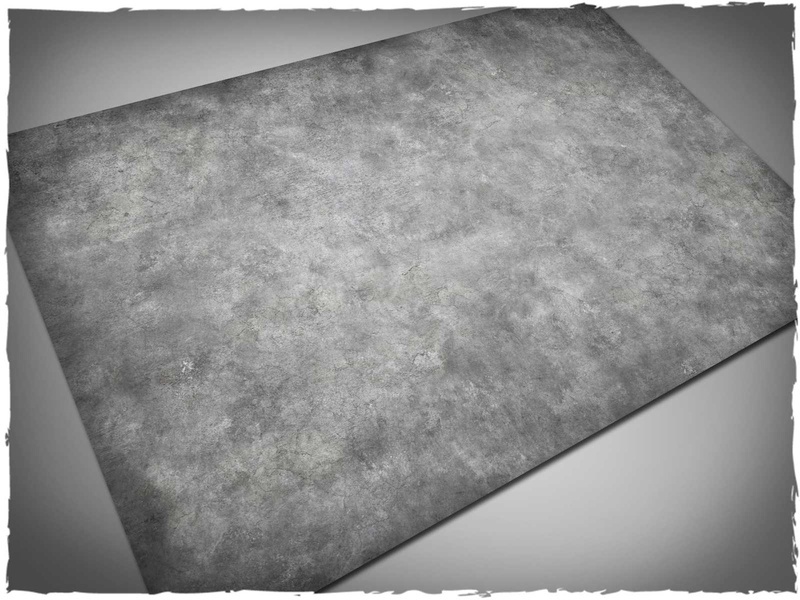 Concrete playmat design might be the most universal battlefield, when it comes to modern or futuristic games. It is easily used with buildings, bunkers, landing platforms, barriers, fences and everything else, you might want to throw on the table. Easy setting with hassle-free game mat – mousepad material is always flat on the table, has extra sharp visual details and is a pure enjoyment to play on. 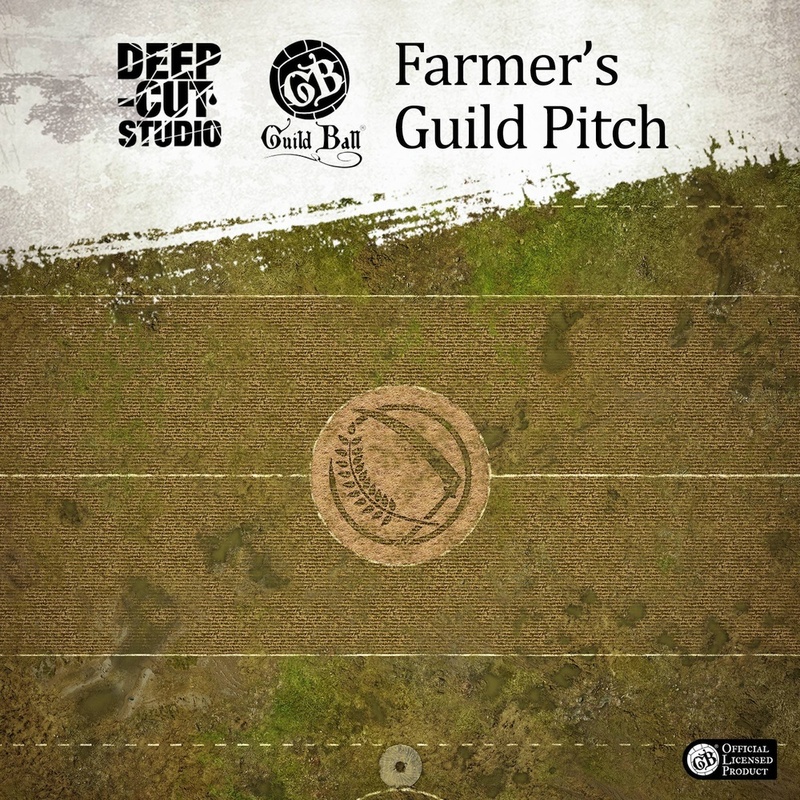 Check it out at www.deepcutstudio.com - the home for game mats. Perfect, that's a style I was looking around for a while - a plain concrete effect for Infinity etc. Yep, this is absolutely perfect for that game. Minimal, but realistic. No designs or images set that would look out of place if you put a building or something else over the top of it. Having it plain allows people to put whatever they like on top, and have it not be over-shadowed by anything on the map itself. Fantastic work. Really really great! @Ferniswulf exactly the point with this design, thanks! New game mat release! Underhive is yet another title that speaks for itself and makes it to the point. 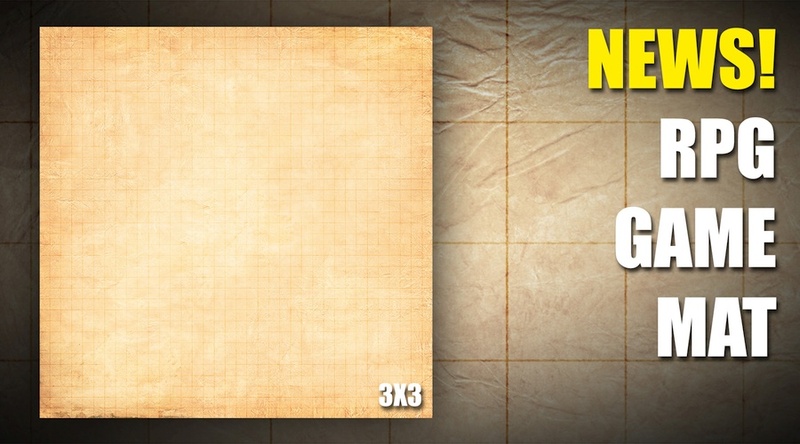 Squares are compatible with Necromunda game tiles and scenery elements, yet are neutral enough to build any 3D battlefield on. 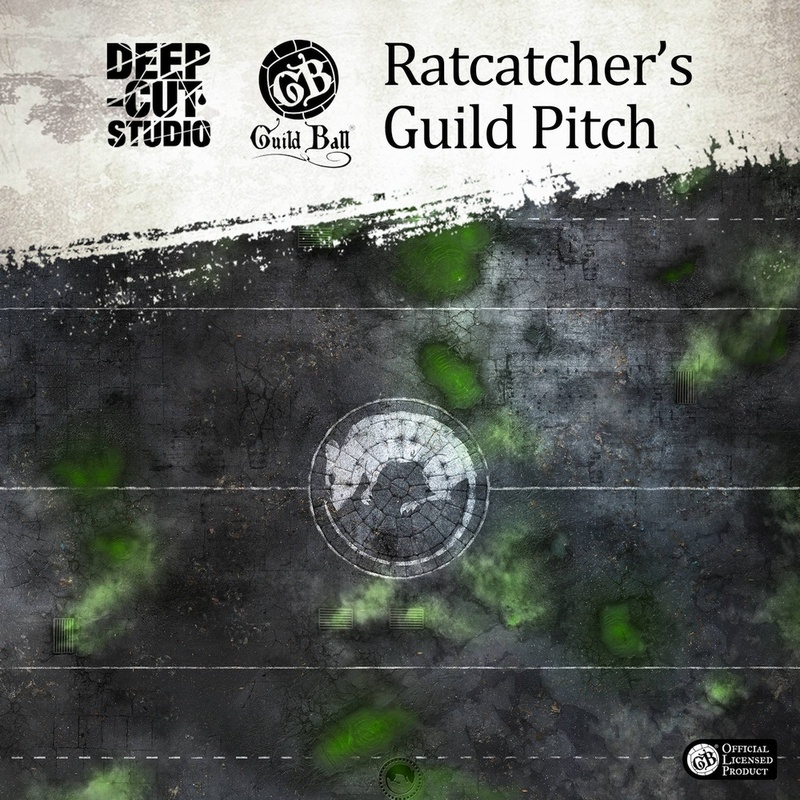 Approved by gangers, this playmat has just the right doze of dirt, rust and filth to launch your battles into the new heights (depths?). 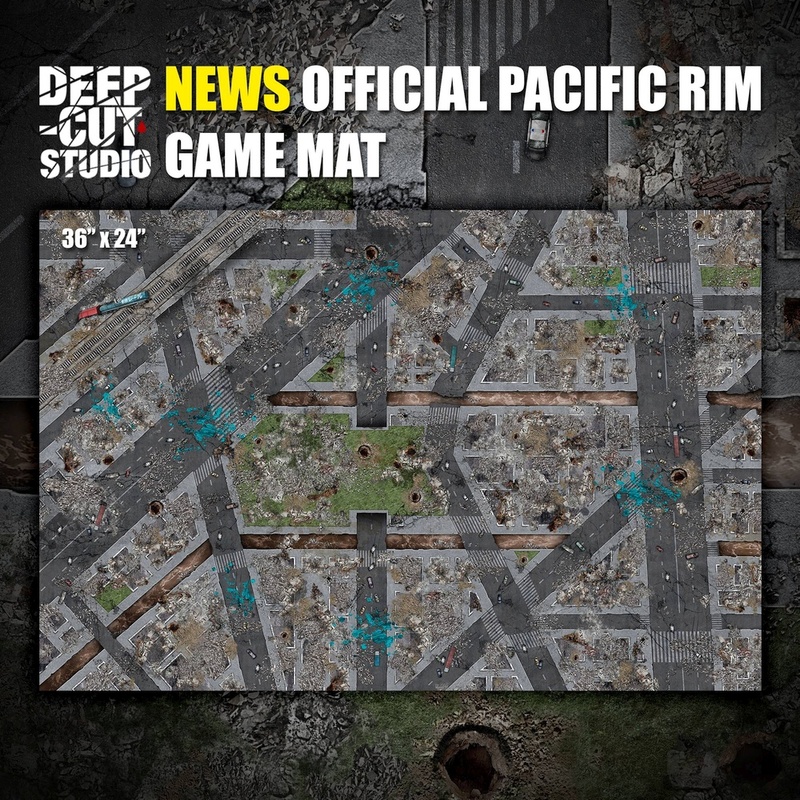 Check it out at http://www.deepcutstudio.com - the home for game mats. Oh, now that's a cool idea...very slick. Would be great for a ton of sci-fi games, etc. Clever that it matches up with Necromunda tiles. New game mat release! 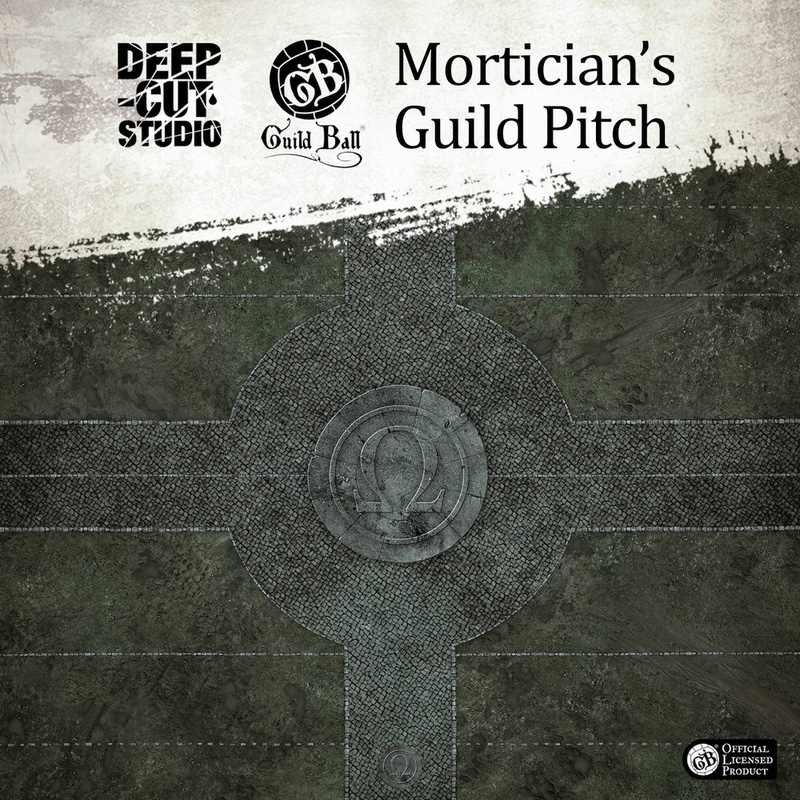 Something for RPG lovers and grim souls enjoying darkness of crypts and underground this time. 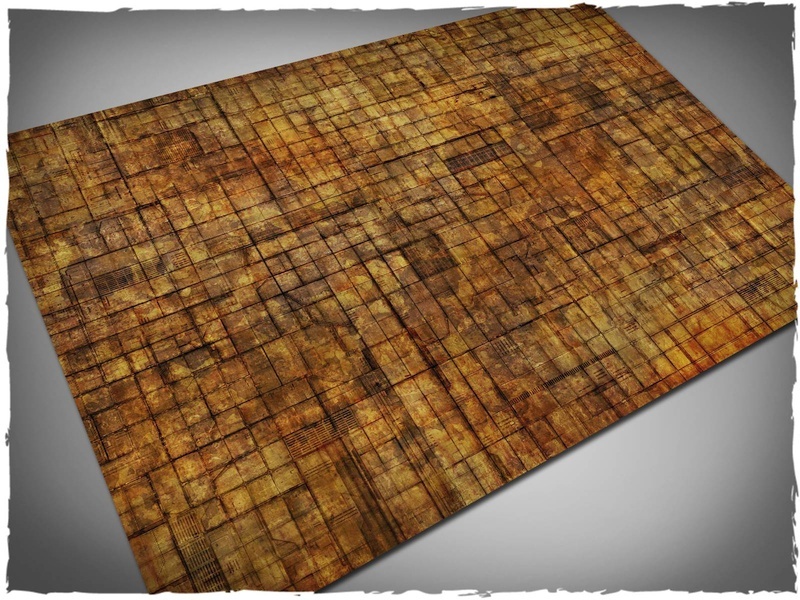 Dungeon game mat features large continuous background to suit any generic tabletop or miniature game and has subtle 1 inch tiles carved for easy usage with popular RPG systems. Available not only as mousepad mats, but as pvc, compatible with whiteboard markers too. 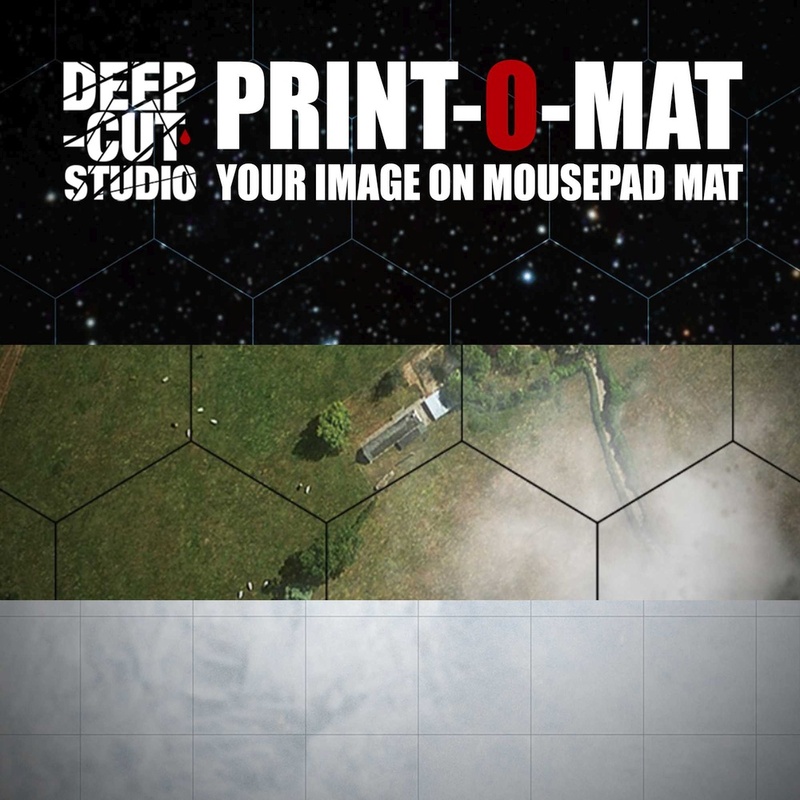 Check them out at http://www.deepcutstudio.com - the home for game mats. Now that could be crazy useful. 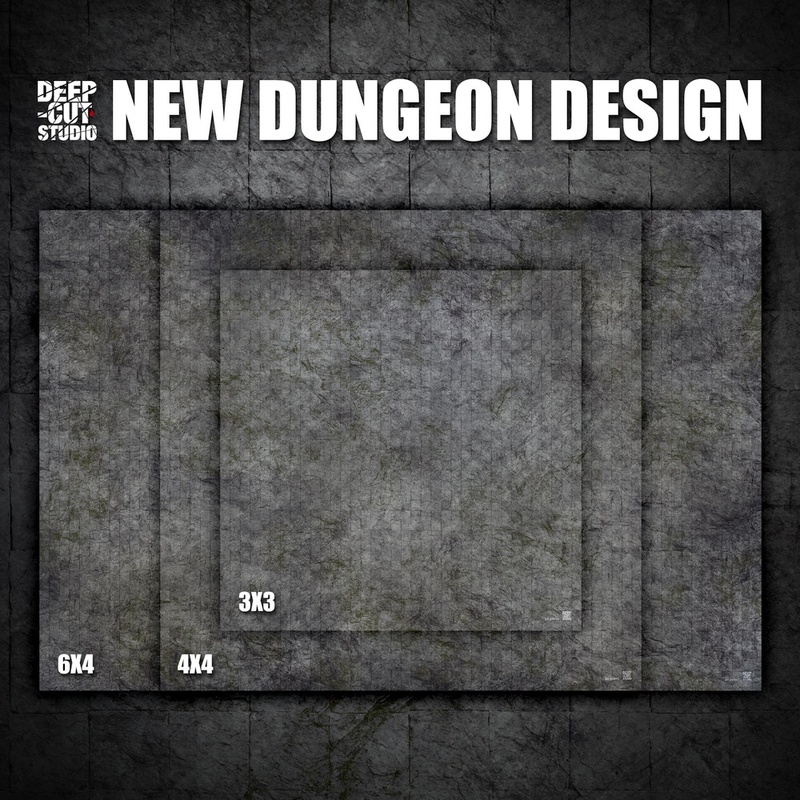 I had this idea that it would be really cool for a company to sell small 2'x2' "dungeon mats" with pre-designed dungeon sections (caves, taverns, etc.) - allowing people to buy several, rotate them and connect them in various ways. I don't know if they could get enough traction, but I think it'd be slick (even better if they were double-sided allowing for numerous options). @elbows - did you know, you can cut the mousepad material with simple cutting blade or even scissors and make yourself loads of tiles out of that mat? New game mat release! 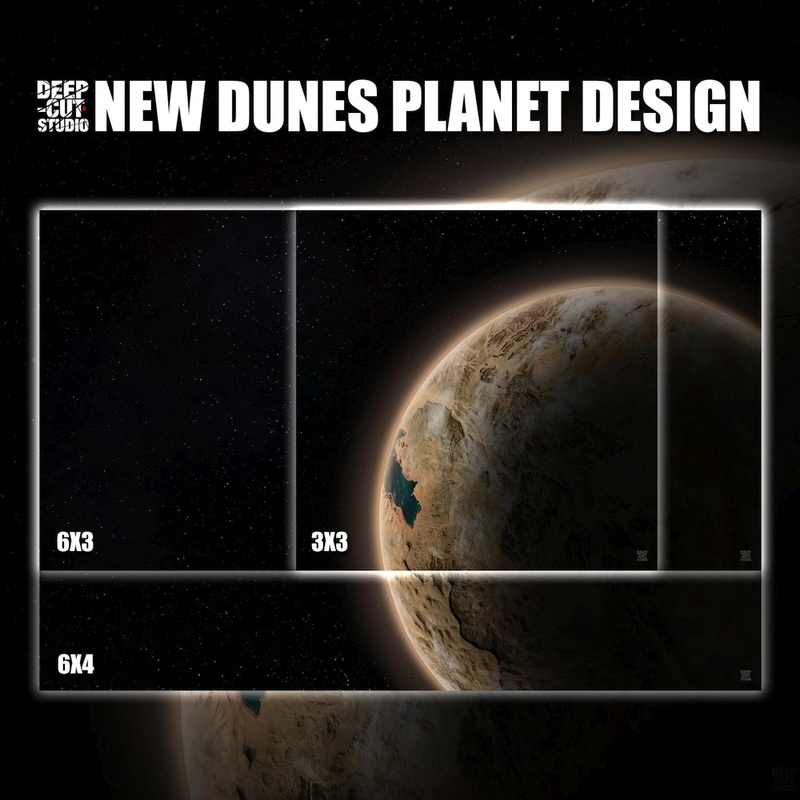 Here is a boost to space theme playmats and first in line is Dunes Planet. Available in 6x4, 6x3 and 3x3 sizes, pvc, cloth and mousepad materials, fully customizable with hexes or grids. 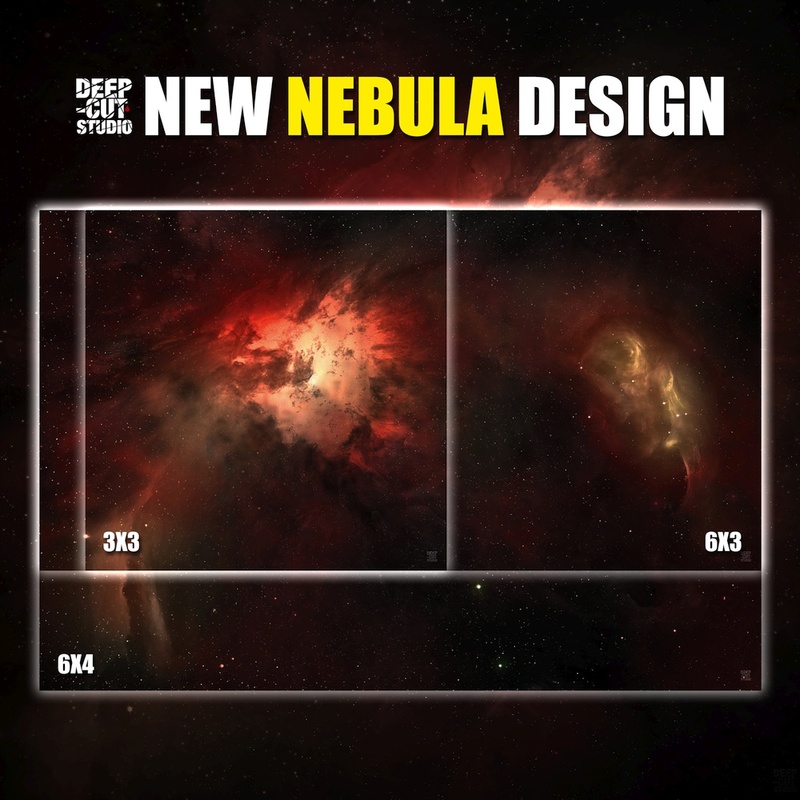 More cosmic goodness coming soon, meanwhile check this new release at http://www.deepcutstudio.com – the home of game mats. Exciting news! 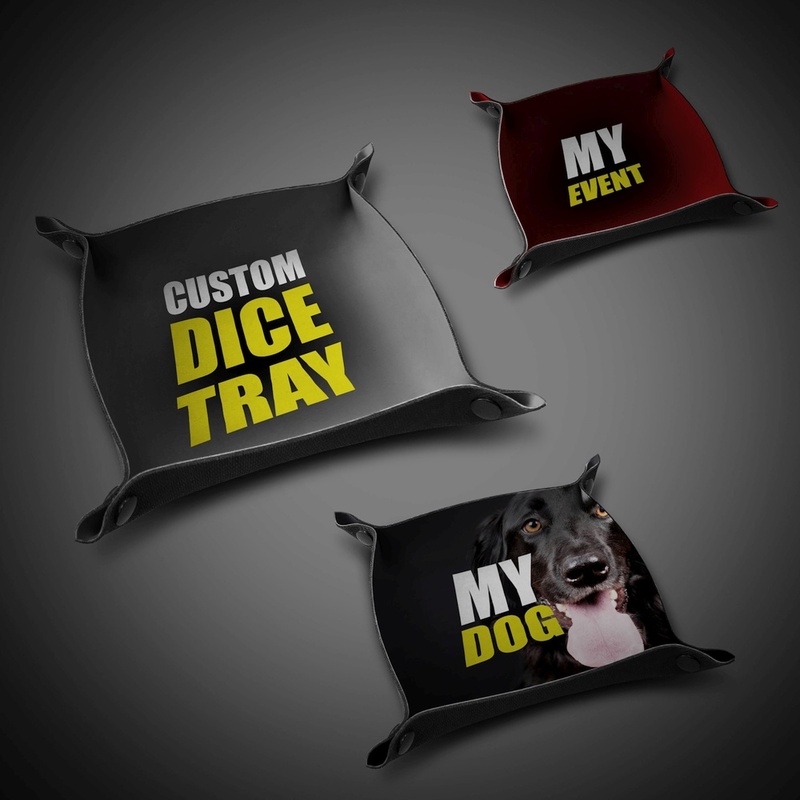 We have just launched dice trays with custom images to boost your rolls. Will you use it with your personalized army, game setting or a character? Will you add them to the swag bags for the participants of your tournament or other event? Will your club enjoy that extra bit of uniqueness? Use these trays to roll the dice where you want them, use them to keep the tokens at hand or use them to set the mood and attitude for your game. 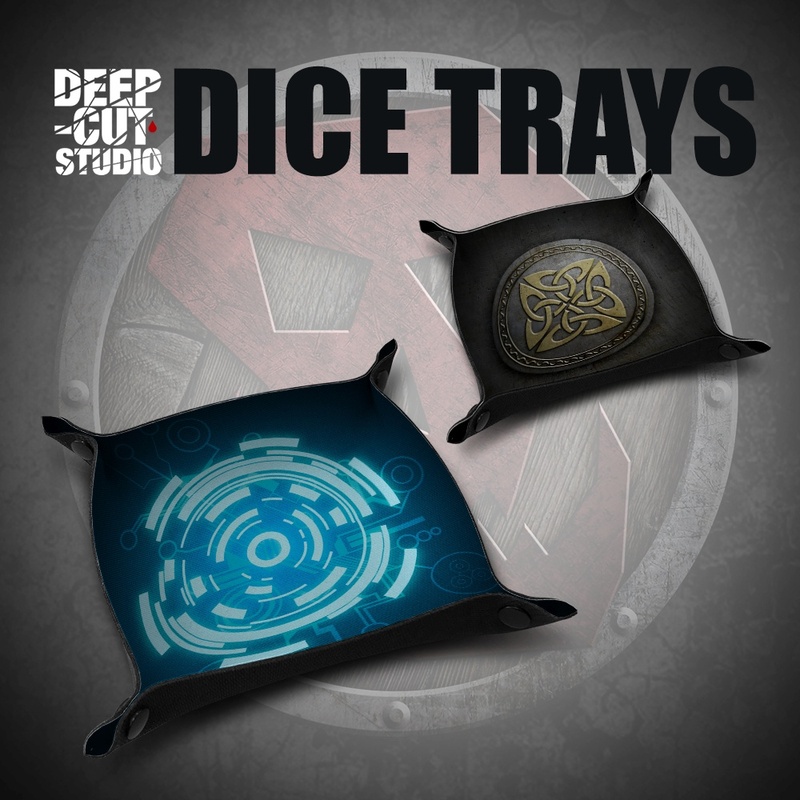 Check them out at www.deepcutstudio.com – the home of game mats AND dice trays. New game mat release! We teamed up with River Horse to bring you an official dedicated game mat for upcoming Pacific Rim: Extinction tabletop miniatures game. 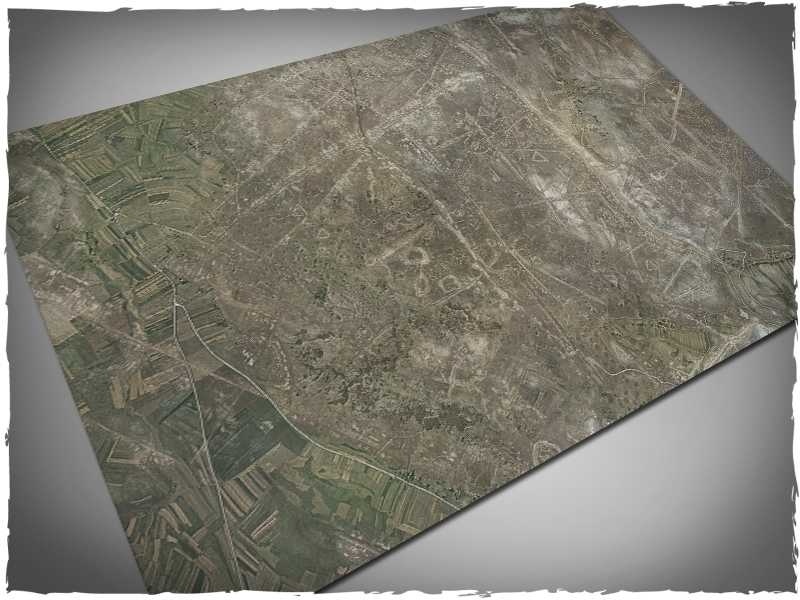 The game will hit the shelves later this year, until then be sure to prepare your battlefield with this gorgeous playmat. Plenty of great details, premium materials, approved by Kaiju and Jaegers alike. 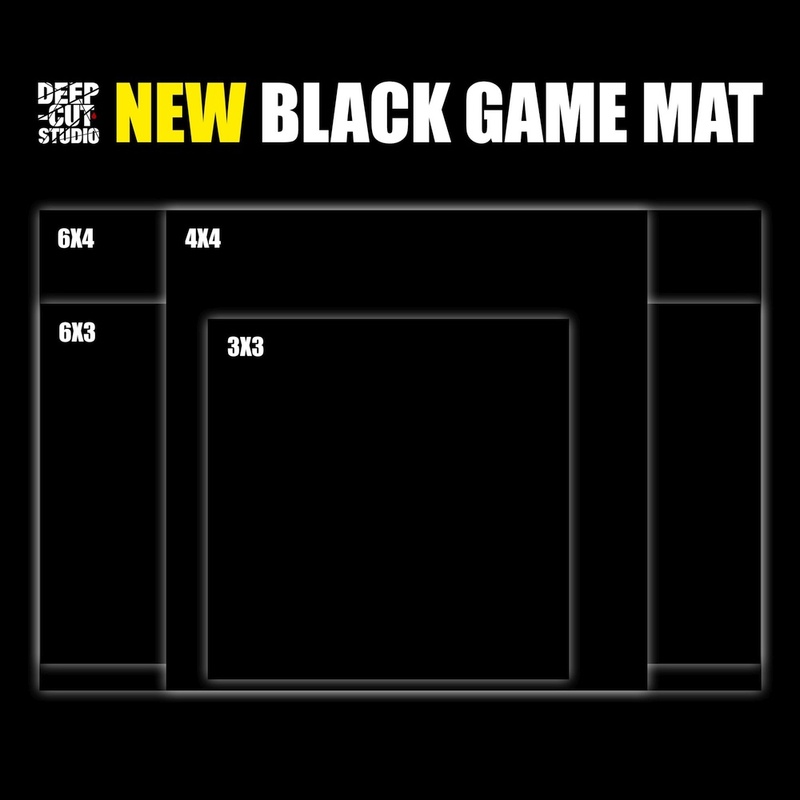 Check it out at www.deepcutstudio.com – the home of game mats. 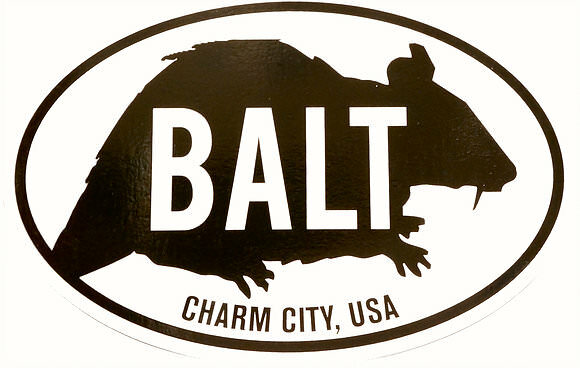 As a proud Baltimore resident, I almost want this as a Blood Bowl pitch.